Chinese equities were lower again Tuesday with the Asian sell-off affecting most of the region’s main indexes. 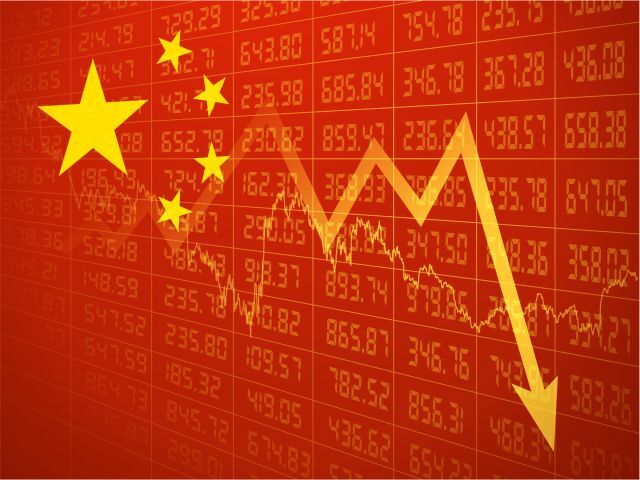 Authorities in Beijing were forced to step in to support the market with local governments buying stocks following an 8 per cent drop Monday. Shanghai’s main index closed down 1.7 per cent Tuesday. Elsewhere the sentiment is higher following some weak trading in the previous session. European indexes are up so far and Wall Street is expected to be optimistic ahead of the start of the two-day Fed policy meeting. US stock futures are trending higher. Oil is trending lower (Brent $52.70, WTI $47.00 at 6.25am ET) Gold is flat.